That bored student might mention the calendar in a cynical tone, but we can’t deny that modern people could never live without it. Almost all of their daily life activities are scheduled according to the calendar. Along with the dawn of the computer, the calendar also moved to the digital domain. For Mac territory, Mac OS X comes with its own calendar applications as a combination between iCal and the menubar clock. The clock is activated by default, but you can adjust its properties by going to the System Preferences, choose Date & Time, and then clicking the Clock tab. 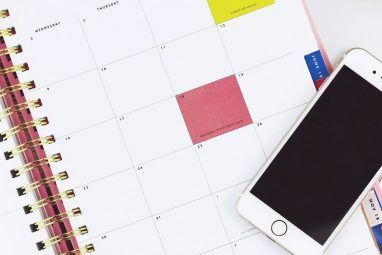 But if you want to try a free third-party desktop calendar application, here are three alternatives that you can try. 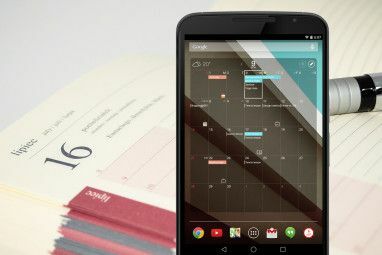 This application will put a linear transparent calendar in your desktop. By default, it will reside above everything else. If you click on a date, it will be opened in iCal. For some people, the appearance of this desktop calendar might become annoying. But don’t be afraid because you can adjust the appearance by going to the Preferences menu and choose the Appearance tab. Besides color and font, width and mark shape, you can also adjust the Window level of the calendar. This is a well-known customizable, free desktop calendar. At least on the Windows platform. I didn’t know that there was a Mac version until I did the research for this article. 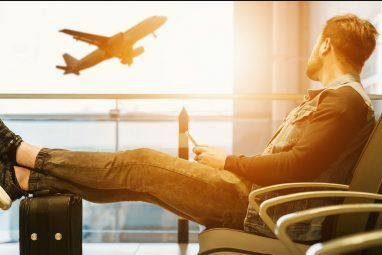 Some of the features are various skins to change the look and feel, to-do list and alarms, the ability to open multiple calendars for multiple purposes, and the ability to import and export calendars to and from different computers under different operating systems. You can add events easily by clicking on any date. A window will show up, just add the necessary details. There are two versions: the Lite version (free) and the Pro version (not free, obviously). If you want to know the differences, please refer to this page. This free desktop calendar is an enhancement (or replacement – so they said) to Mac OS X’s native menubar clock. There are three versions to the application: PowerPC, Intel, and Universal Binary. This app will reside in the menubar. You can open the main window by clicking on the menubar icon. And you can adjust many things – including showing the date and the clock – by going to the Preferences (click on the “i” sign on the main window of this app). Double clicking on any date on the MagiCal main window will open that date in iCal. Do you use a Mac calendar application? Do you have other free alternatives? Please share using the comments below. I know one very good and interesting application for Mac users,named : funbooth. Explore ways to customize your photos and videos,even in video chat too and share with dear ones. 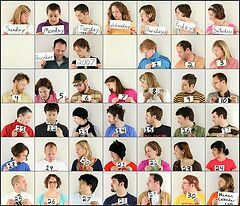 Does anyone know of an online app that can create a personalized version of the top photo (people holding up a sign for each day of the month)? That would make an amazing desktop from month to month.